9No blocks of Godowns with mezzanine offices in a gated community. 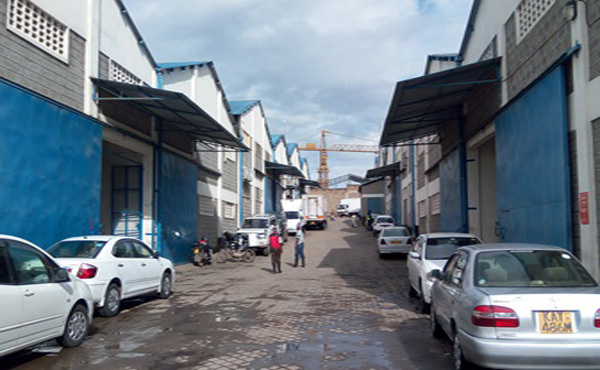 The godown premises measures from approximately 8,600 sq.ft to 12,000 sq.ft. They are situated in Baba Ndogo, Ruaraka area.